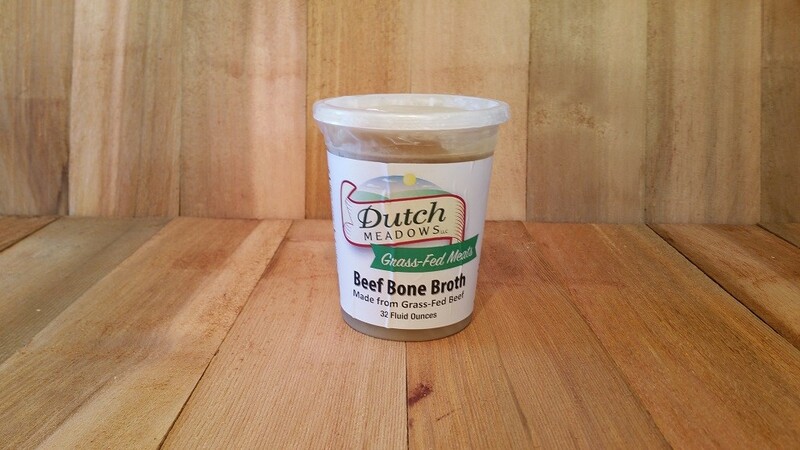 This Bone Broth is processed by a kitchen that we contracted with using only the finest ingredients using our 100% Grass-fed beef bones and knuckle bones. 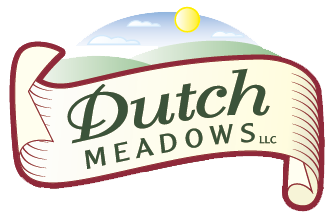 It`s definitely a customer favorite and one of ours as well! You have to try it to decide for yourself. Fresh flash frozen for maximum freshness and quality. For more benefits on bone broth read our newsletter on real bone broth. Buy this bundle of 6 quarts and save money!